Borrowing is one of biggest problem in personal finance. Many of us facing problem when plan for borrowing. We must pay attention and take the borrowing situation seriously as it could make our finance worst. 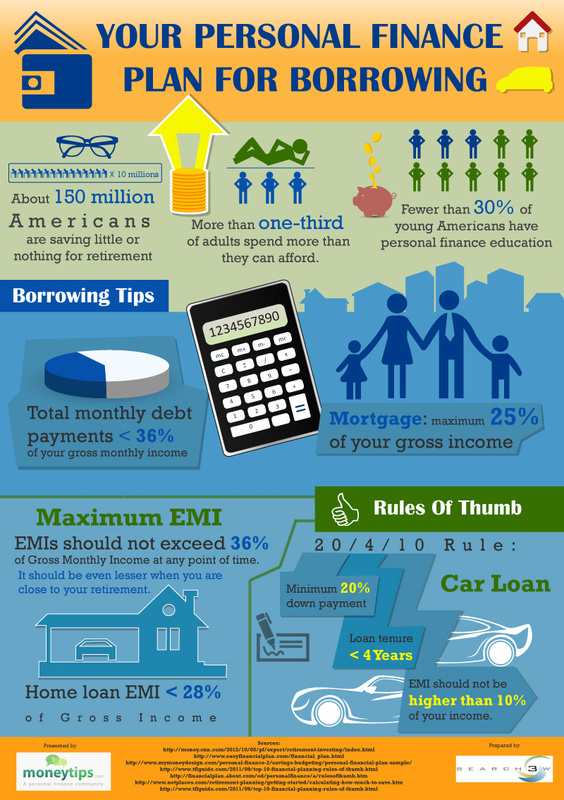 In this article, I’ll share an infographic about ‘ Your Personal Finance Plan for Borrowing’.